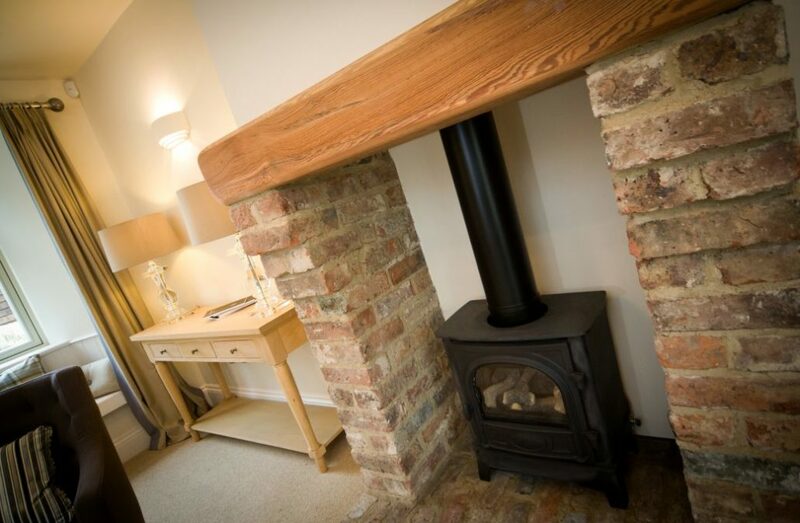 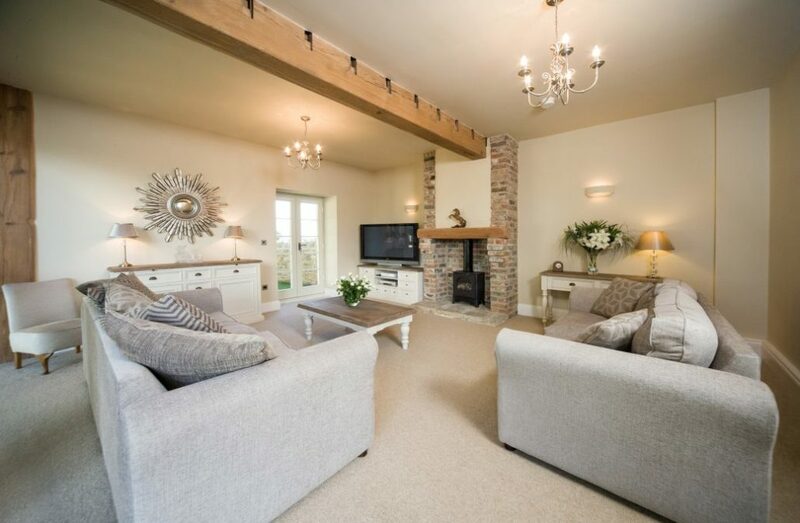 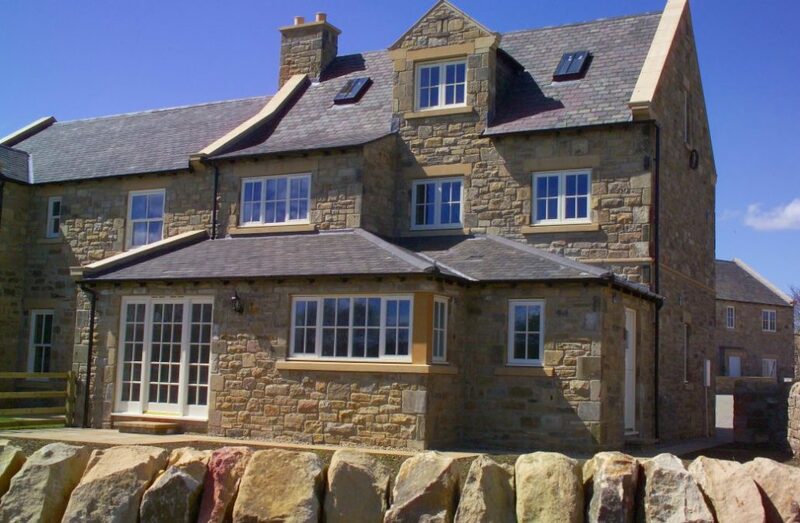 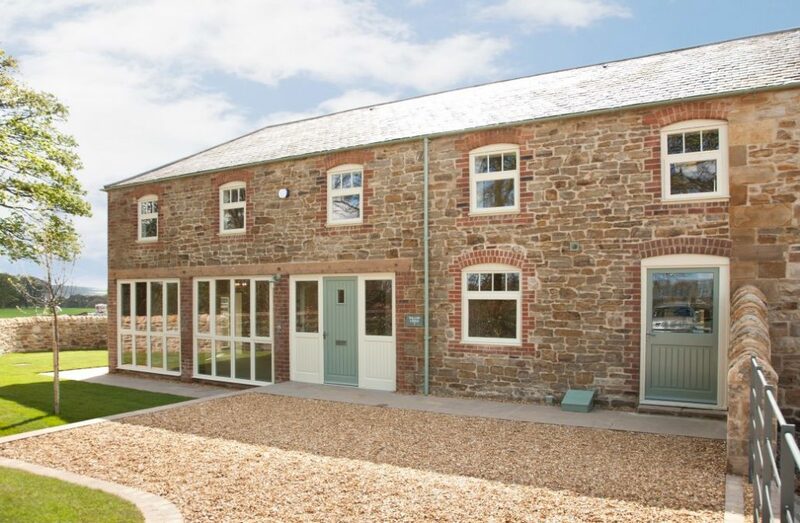 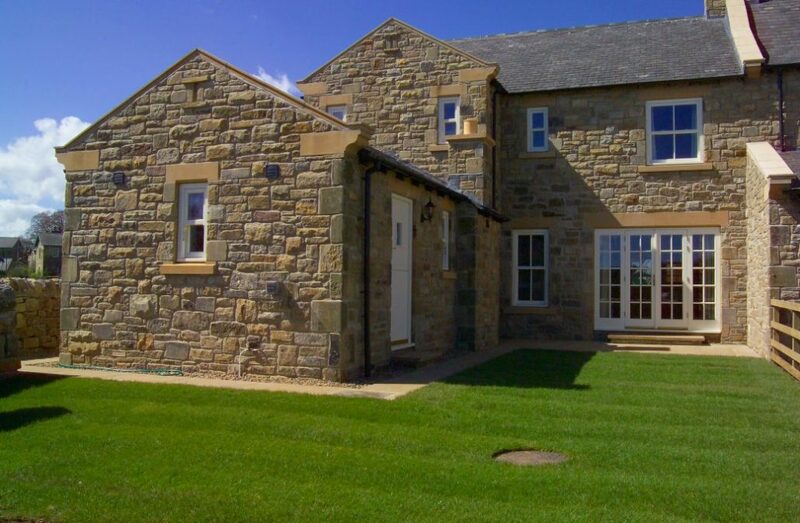 Established in 1994, Anvil Homes have completed a number of highly successful developments throughout the region, with particular emphasis on rural living and the use of traditional materials which blend seamlessly within the surrounding vista. 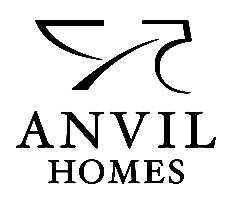 Many of Anvil Homes’ developments have won or been shortlisted for awards in recognition of their high quality standards. 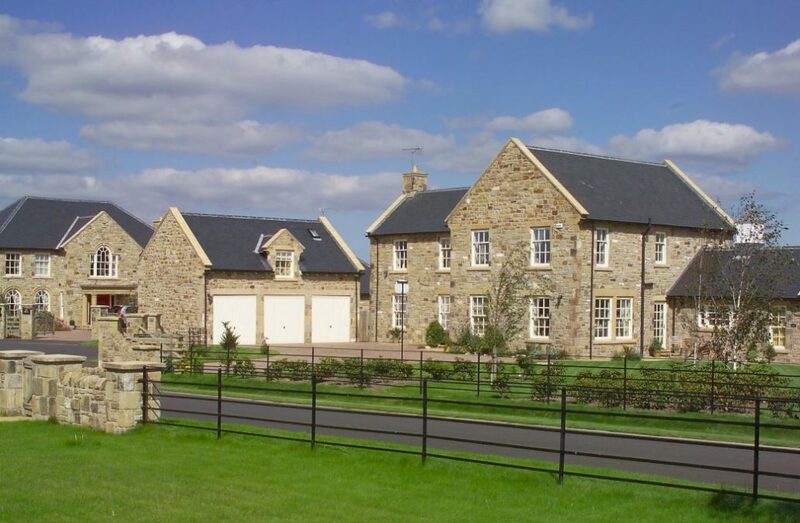 Every development site is carefully selected, choosing only the most attractive and highly desirable village locations. 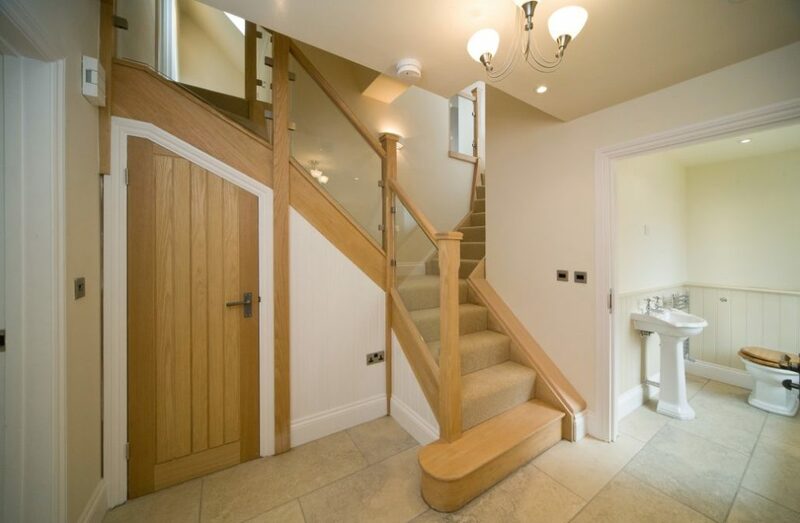 The properties are then developed in a style that is sympathetic to the character of the immediate environment. 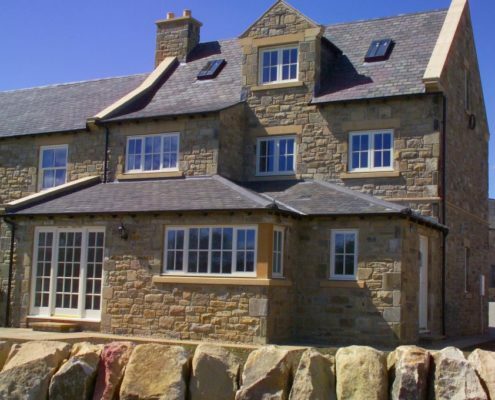 Sustainability & innovation are key considerations, our materials are sourced locally and each development supports a number of jobs within the local community. 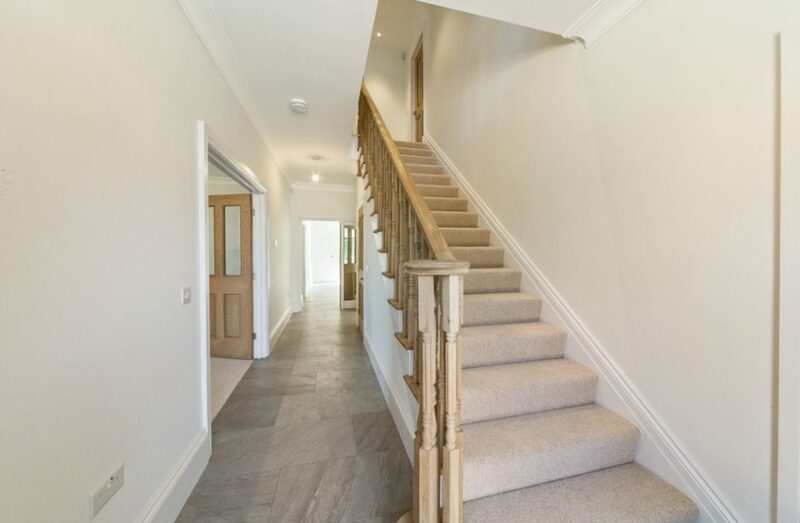 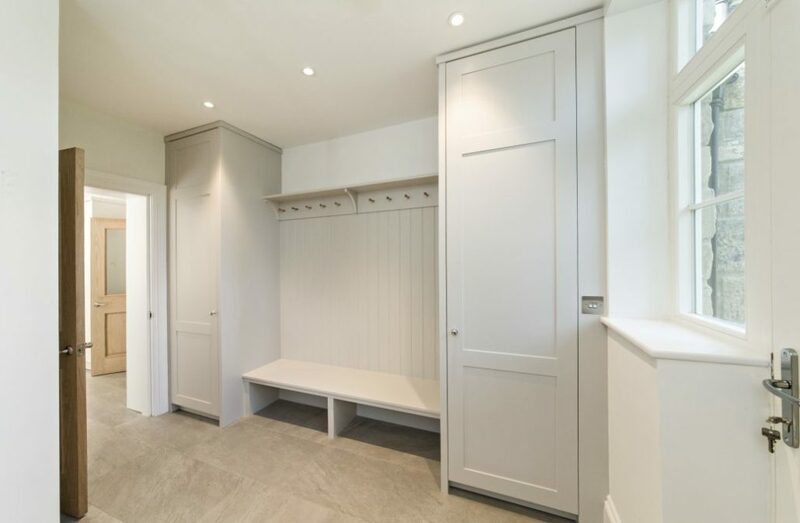 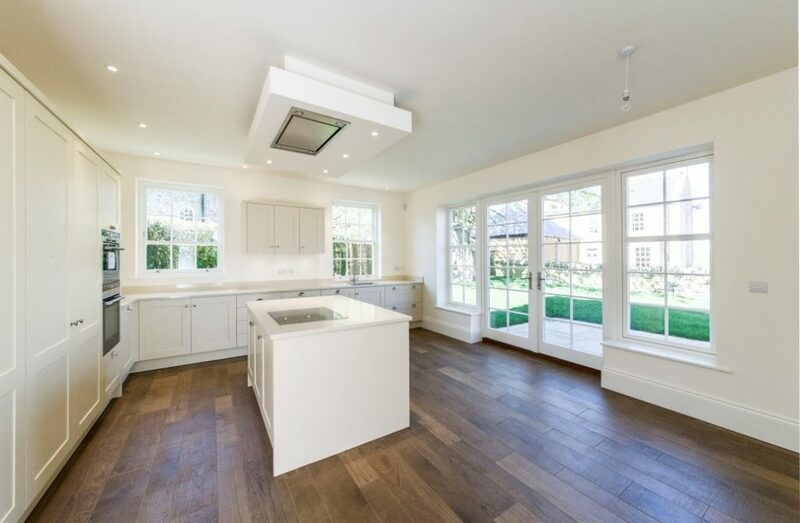 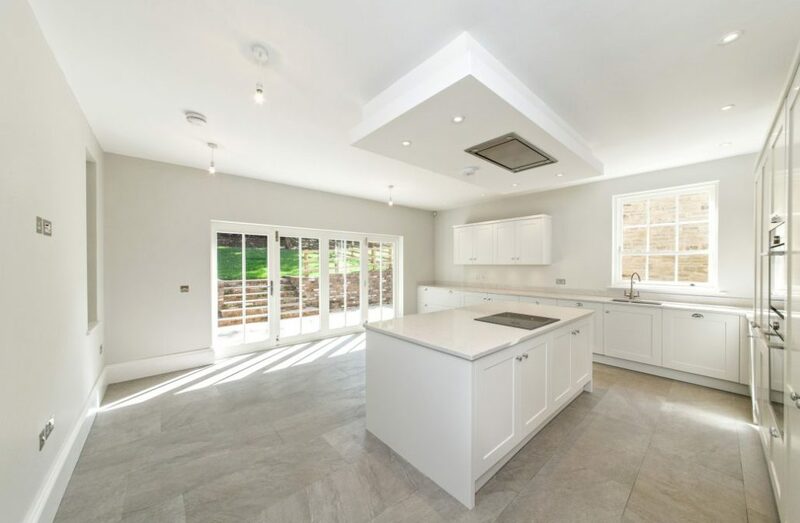 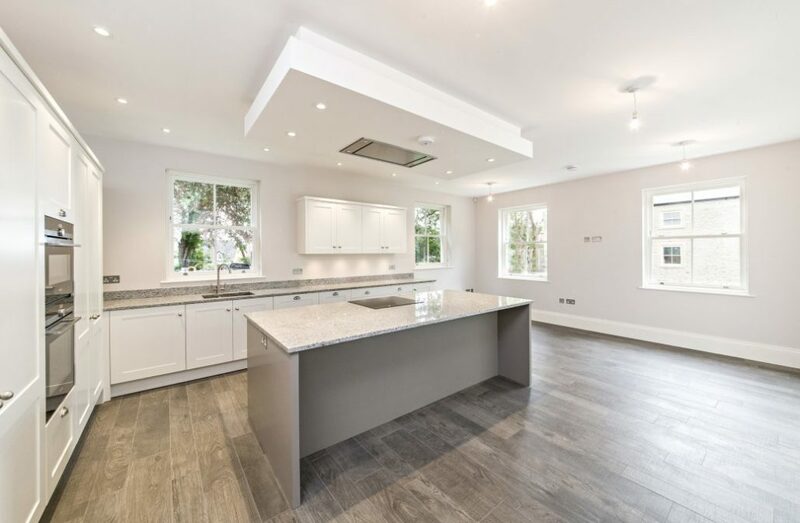 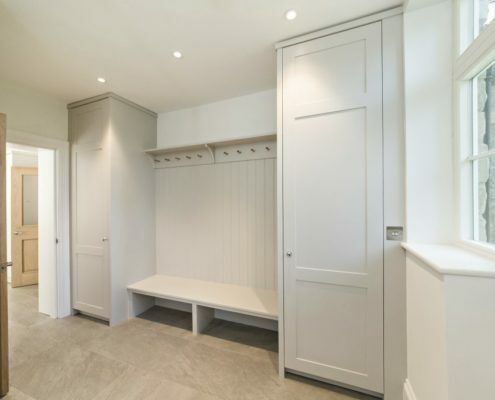 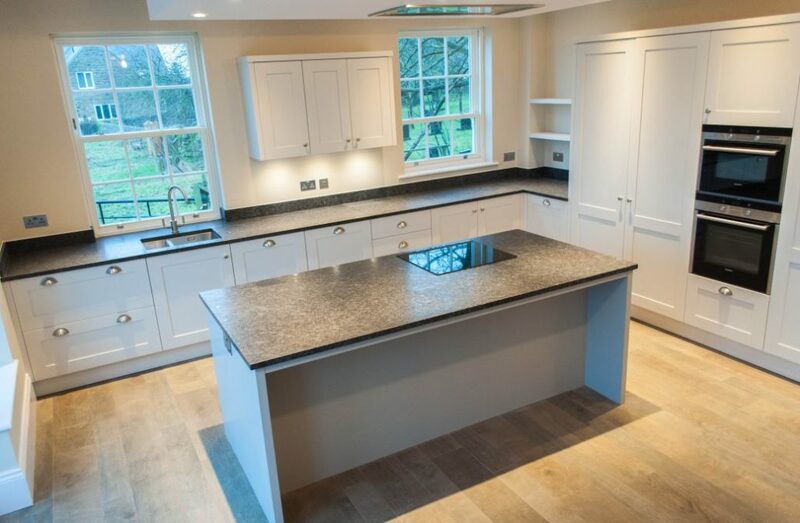 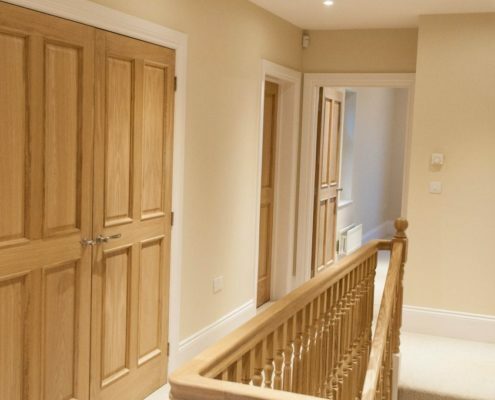 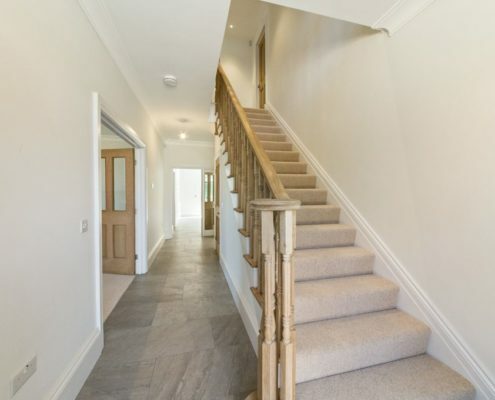 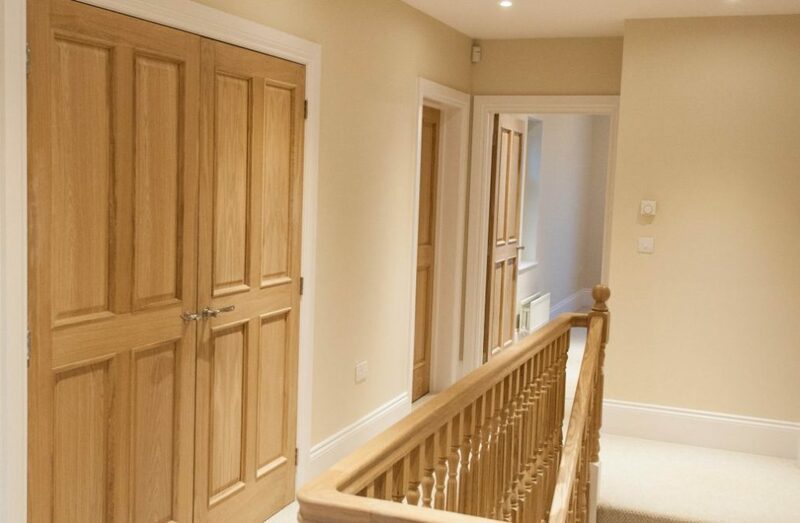 We pride ourselves in creating beautifully crafted family homes, individually tailored to provide supreme quality with outstanding finishes throughout. 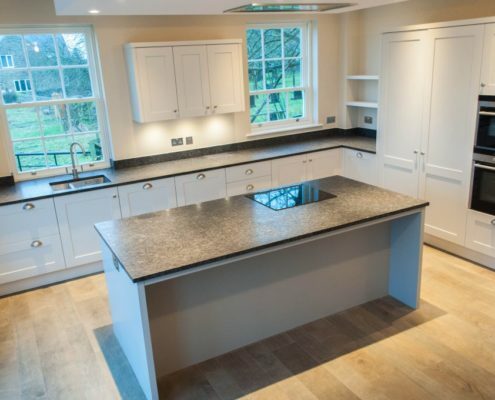 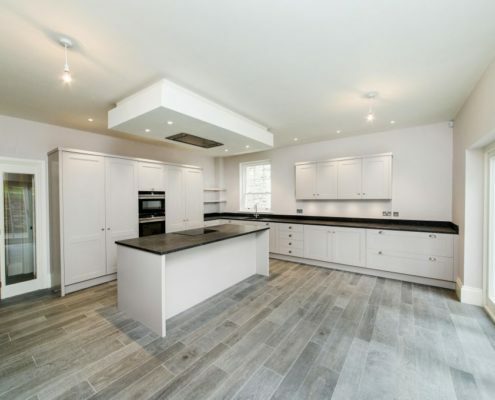 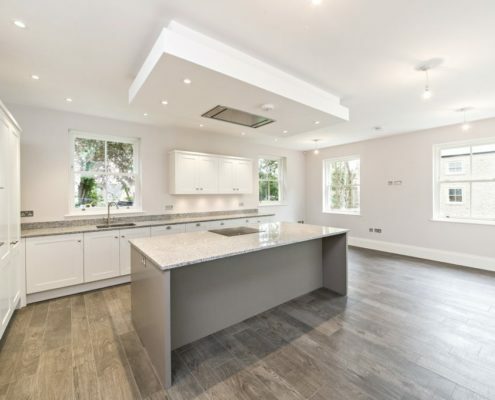 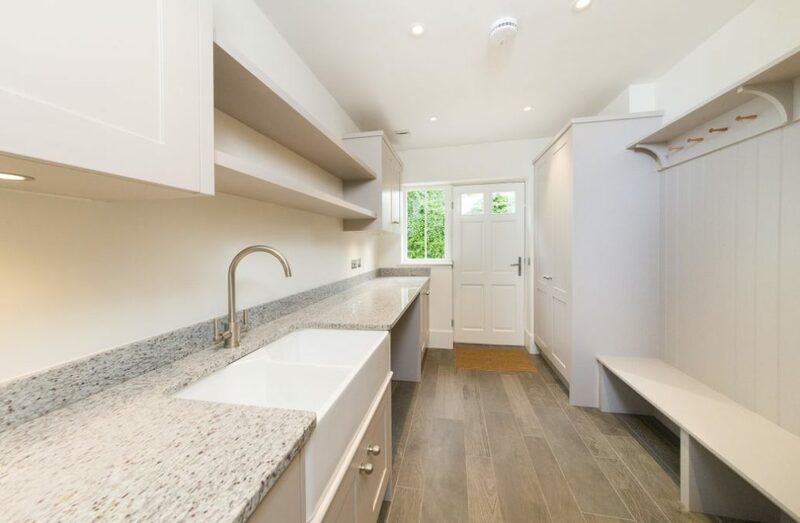 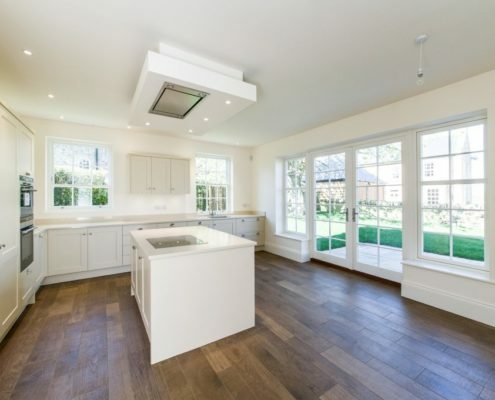 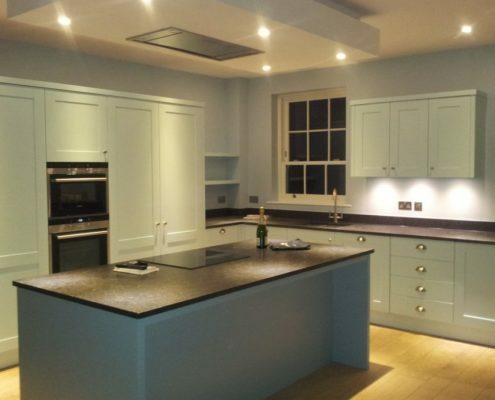 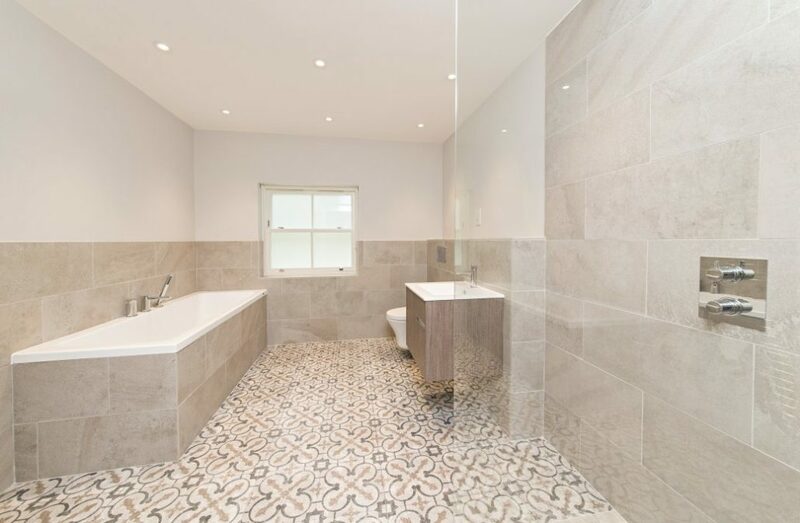 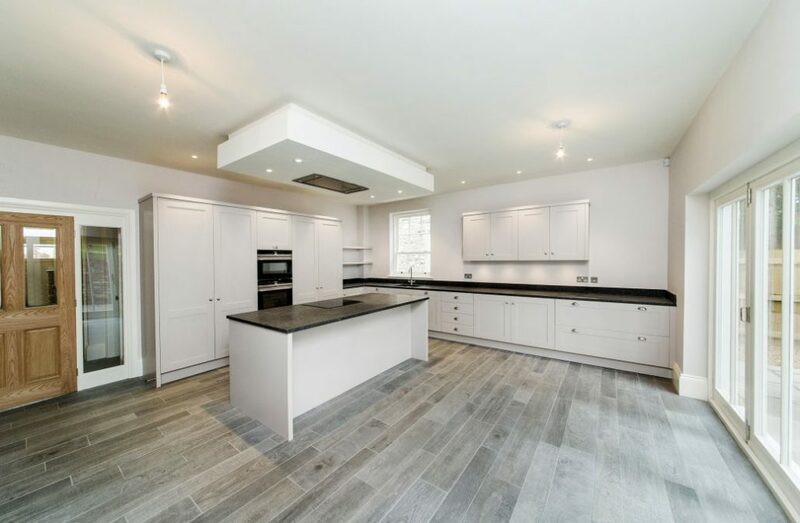 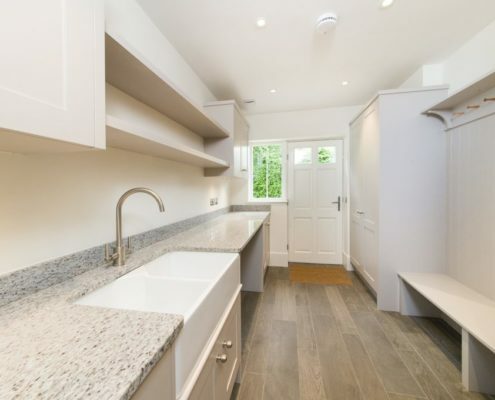 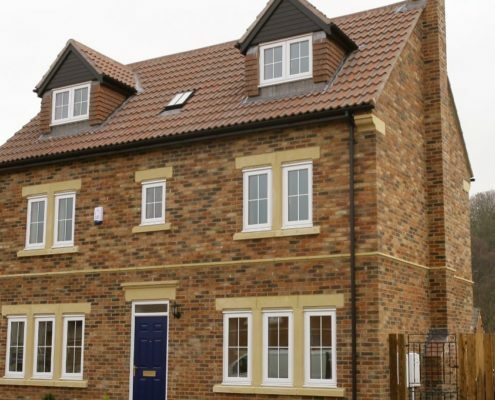 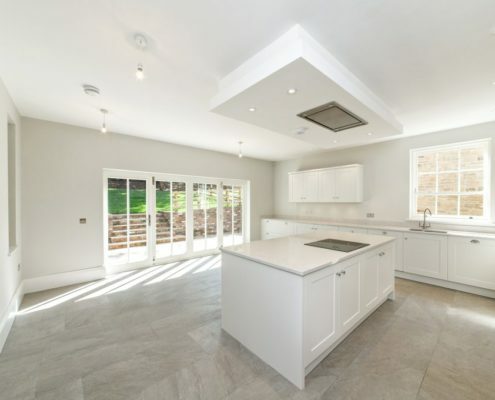 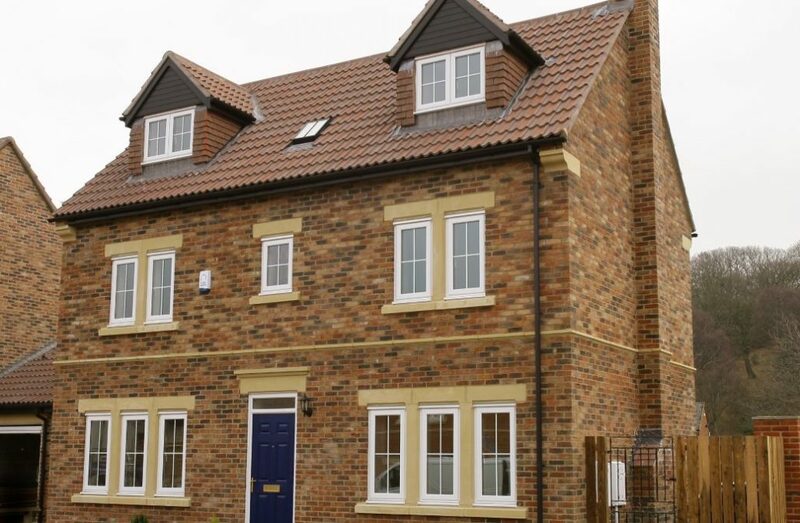 Take a look at some of our previously completed developments, all of which have been sold. 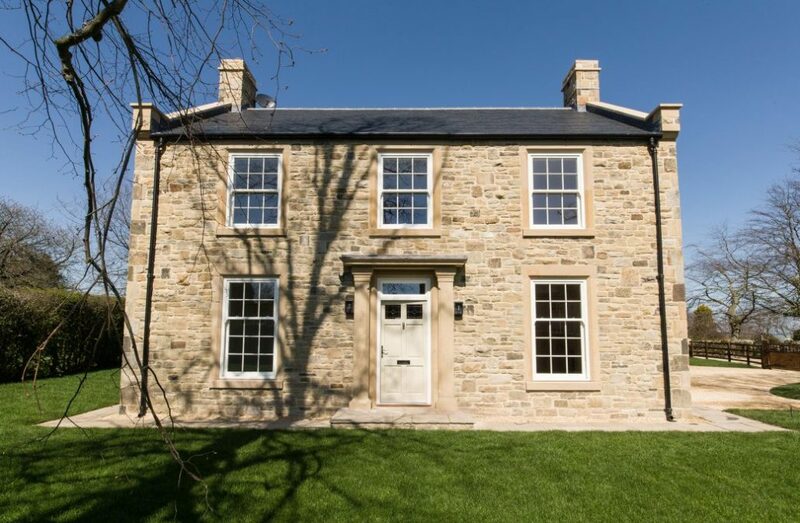 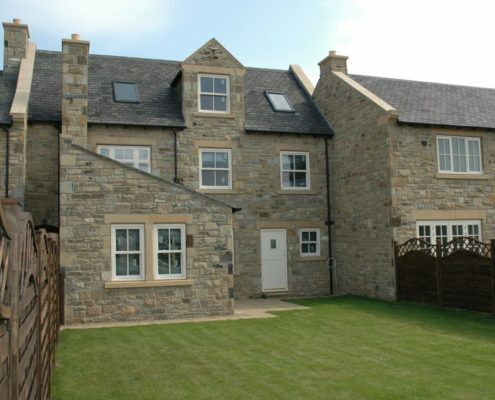 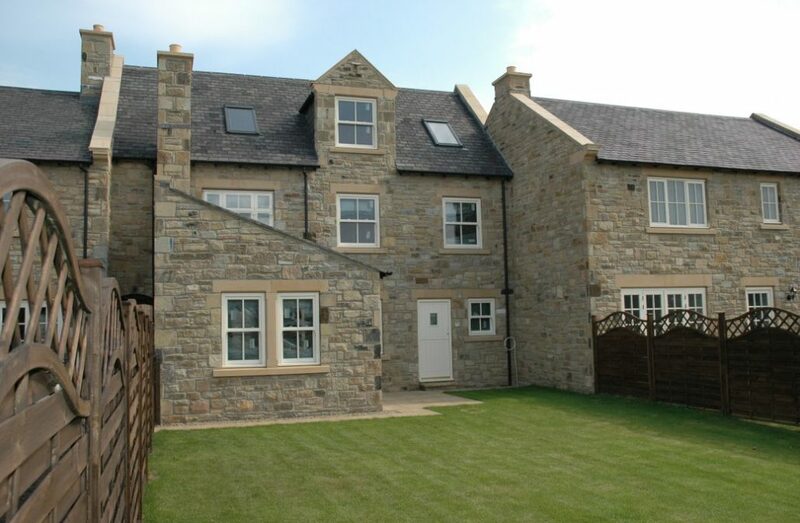 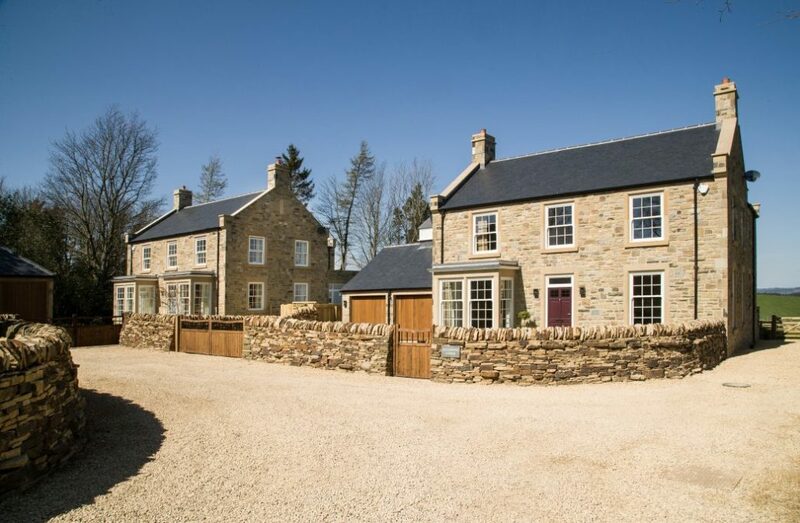 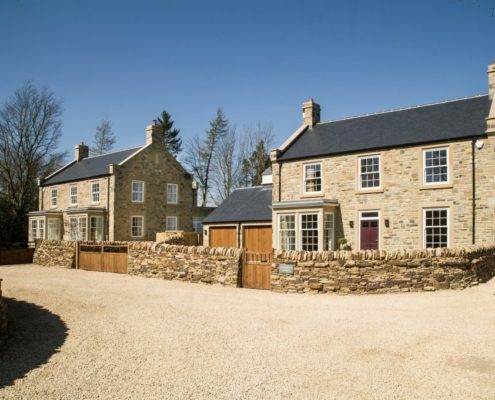 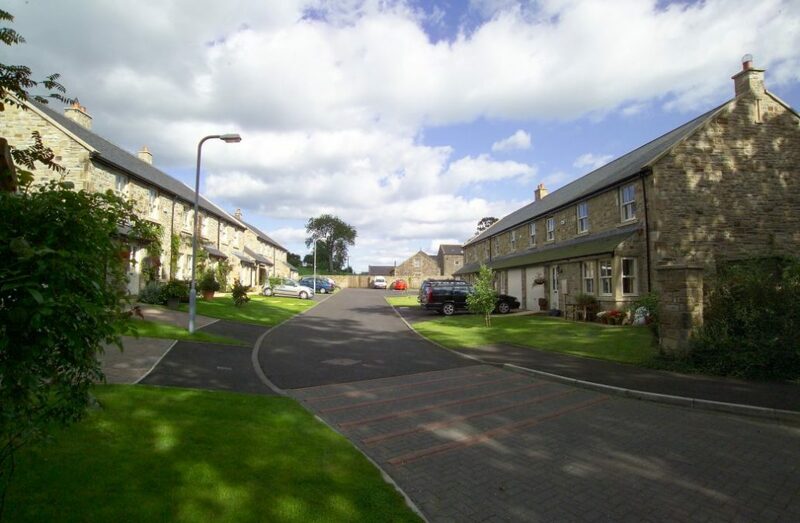 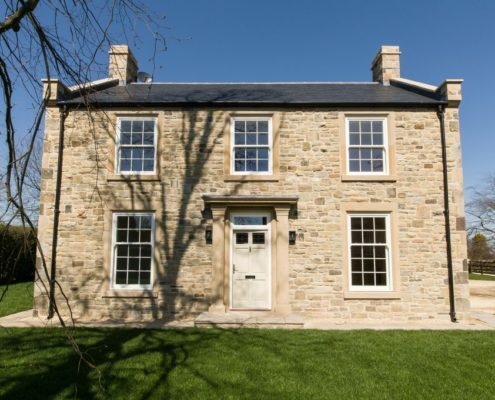 A development of five detached bespoke family homes set within the Hexham conservation area. 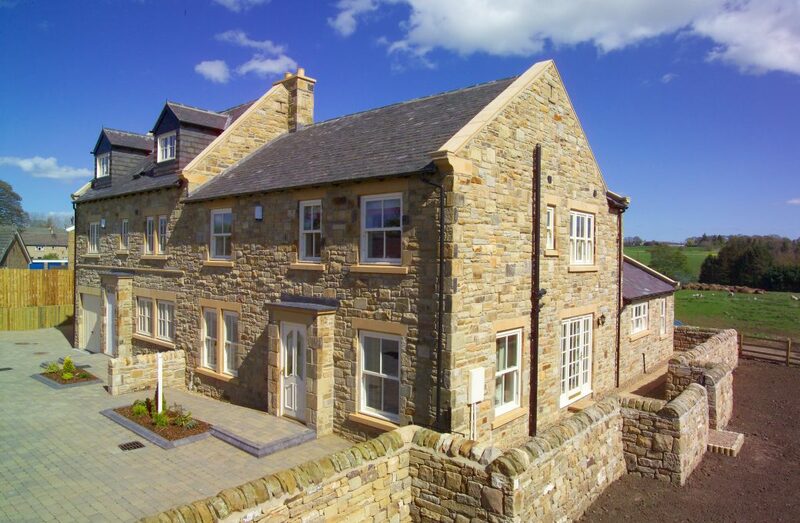 The development was shortlisted for both the LABC bricks award 2016 for quality standards and the LABC Northern region best small development 2017. 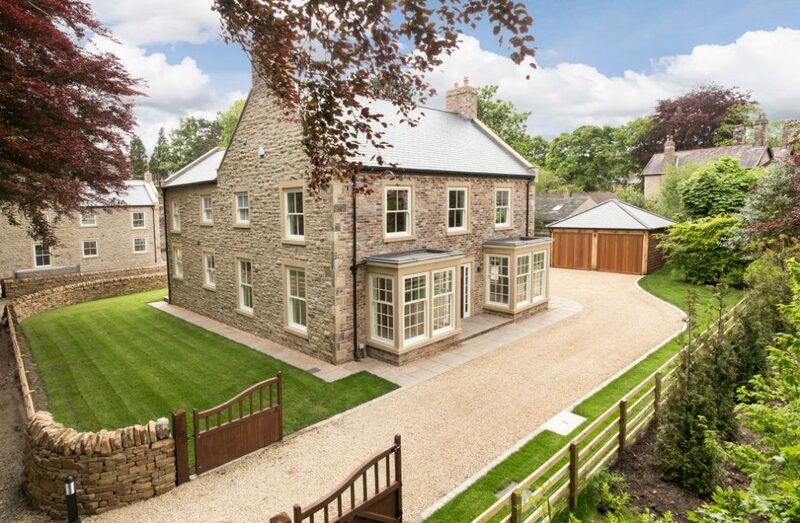 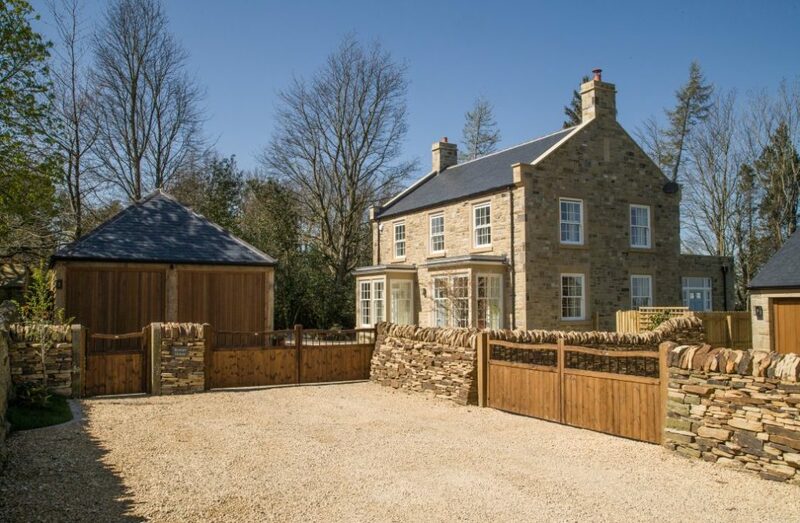 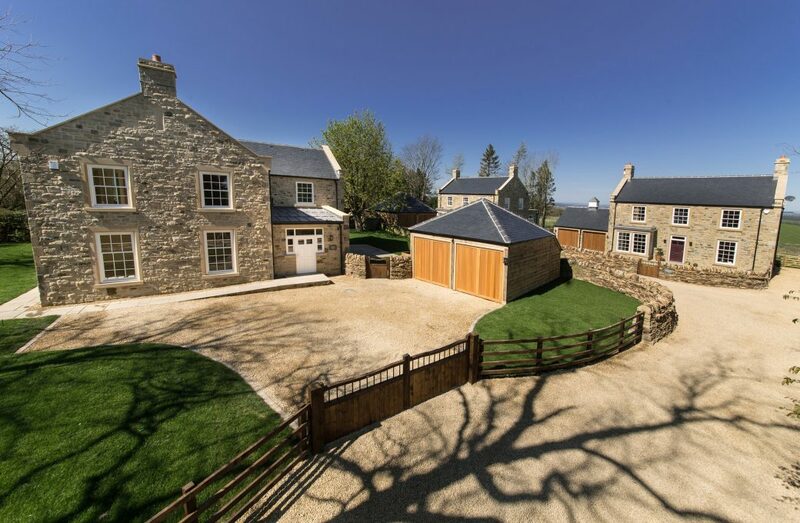 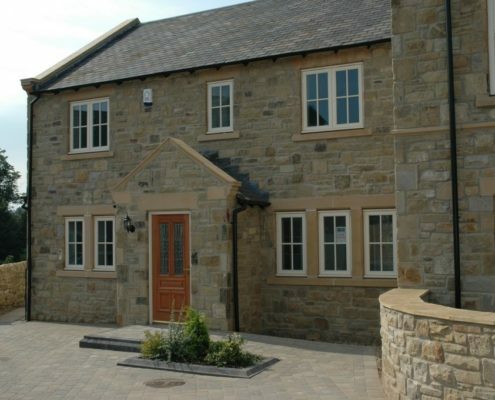 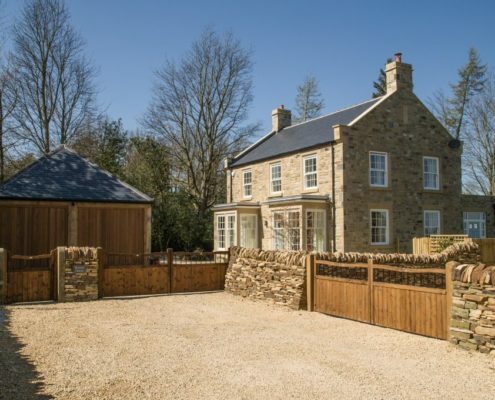 Three detached stone built executive homes built within the grounds of a listed country vicarage. 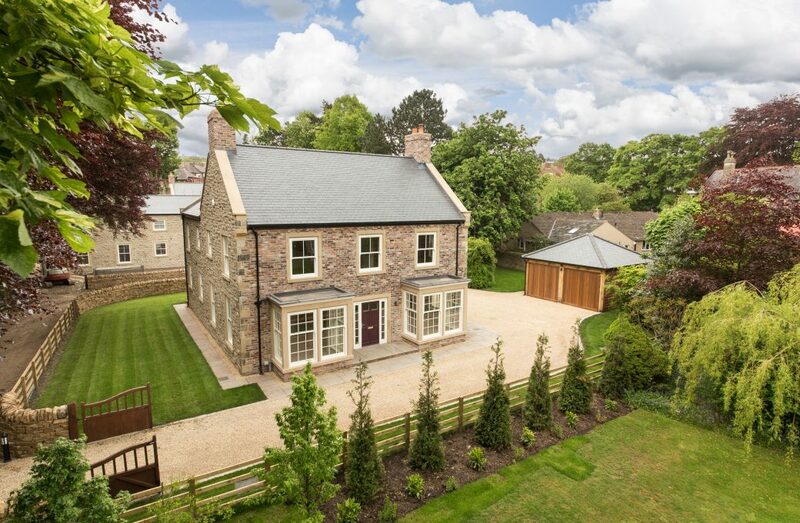 The development was awarded best small development 2016 at the LABC Northern region awards, and was highly commended at the Sunday Times British Homes award 2016. 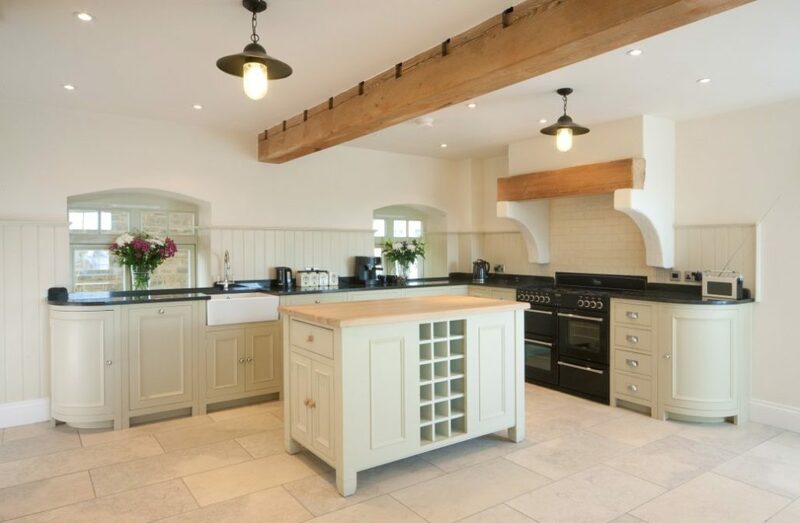 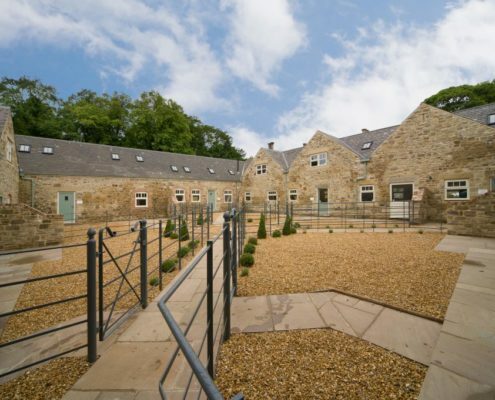 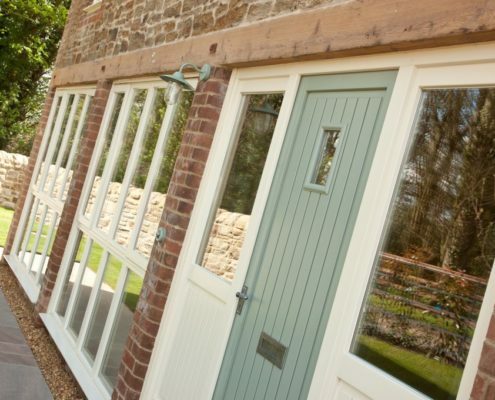 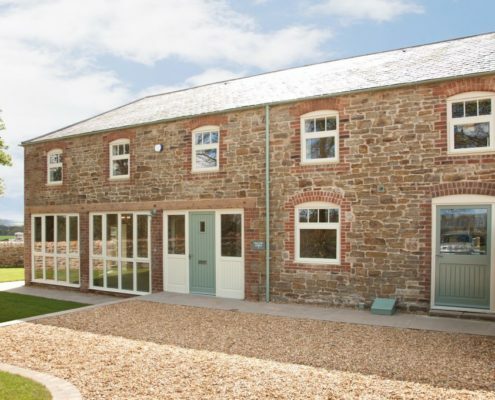 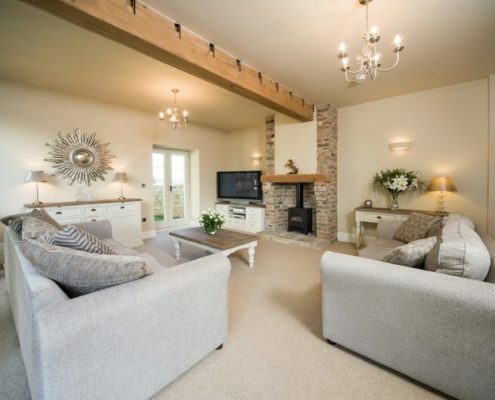 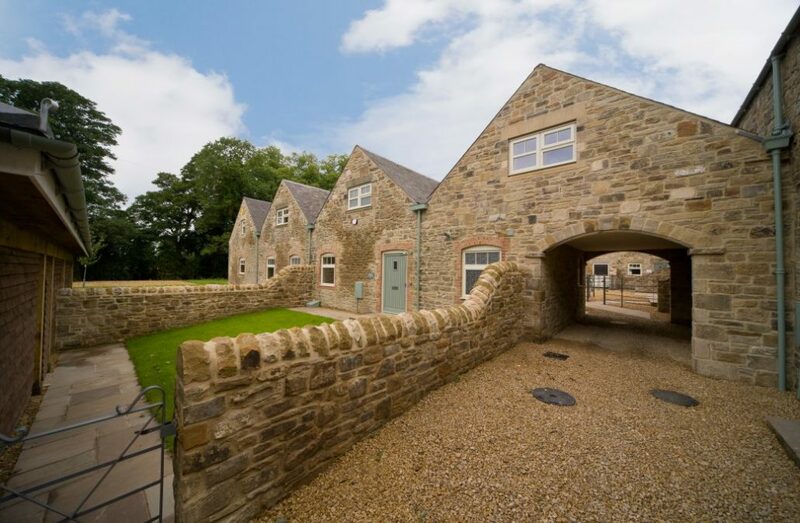 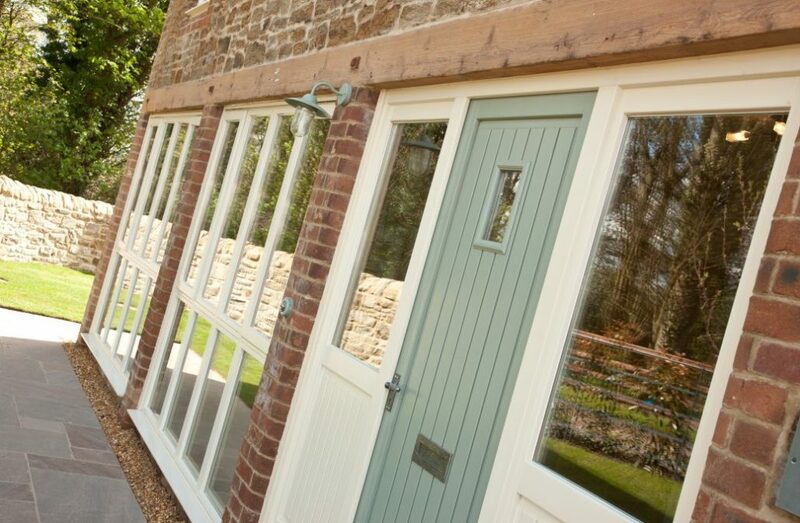 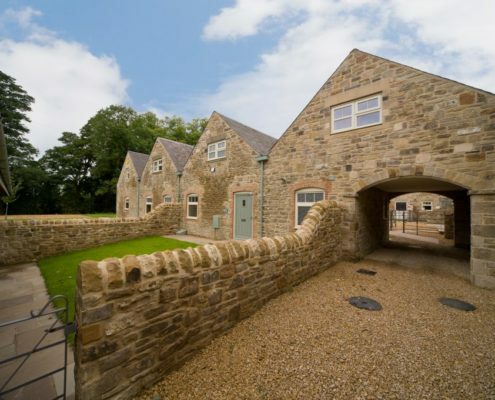 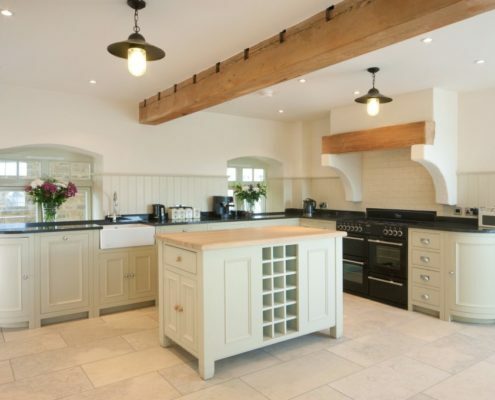 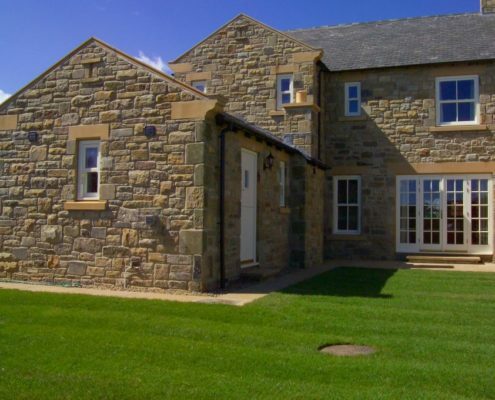 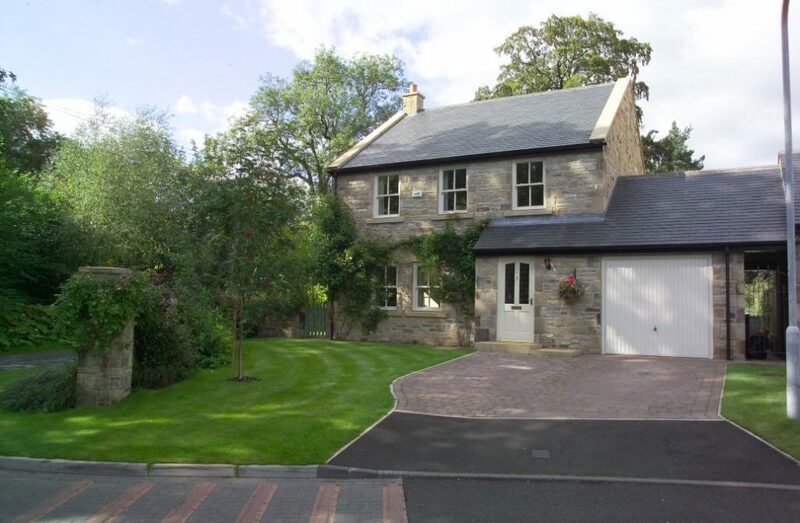 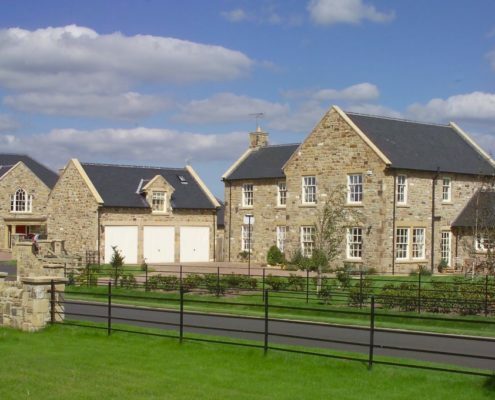 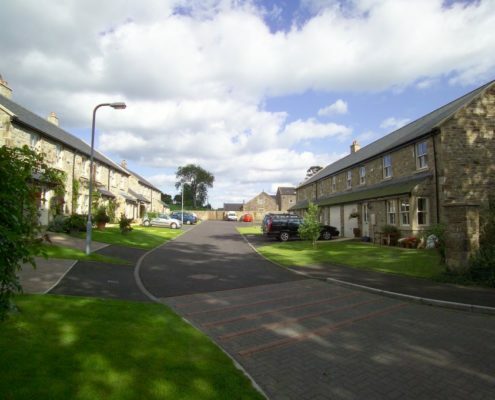 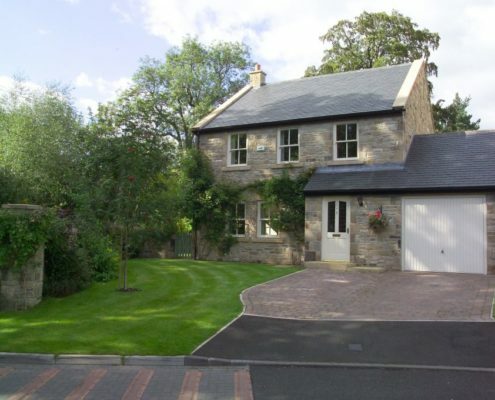 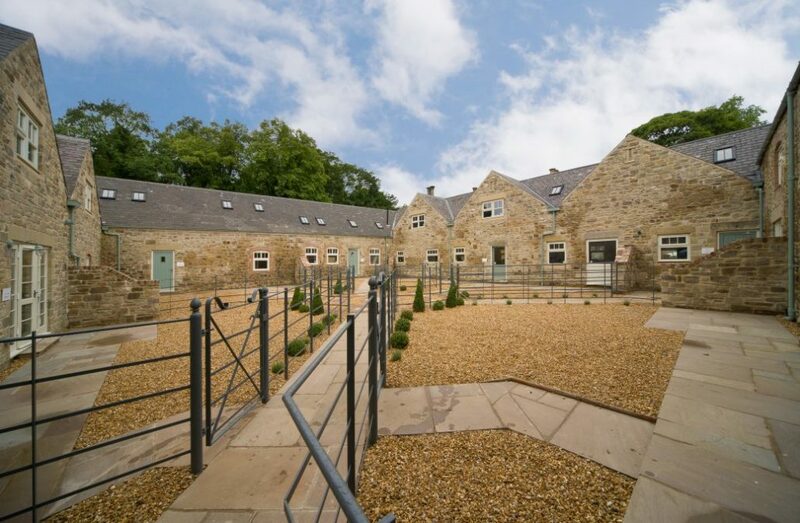 A development of seven barn conversions located within the Brancepeth conservation area. 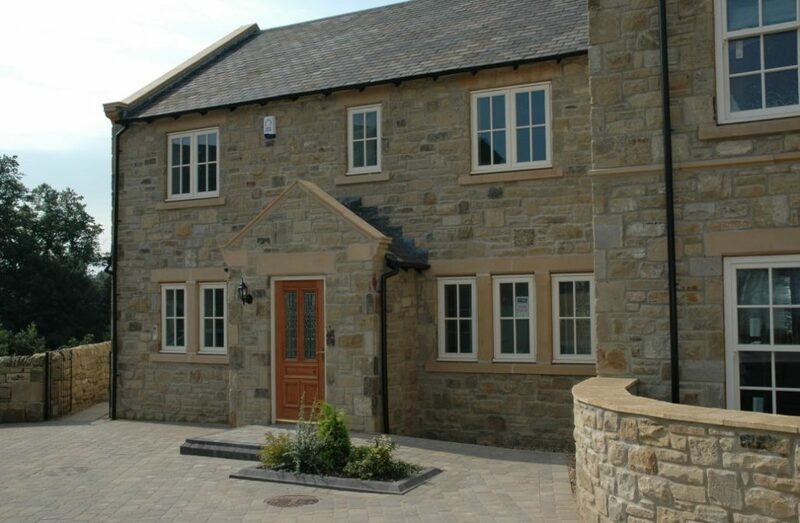 Awarded best conversion and best small development LABC Northern region 2013. 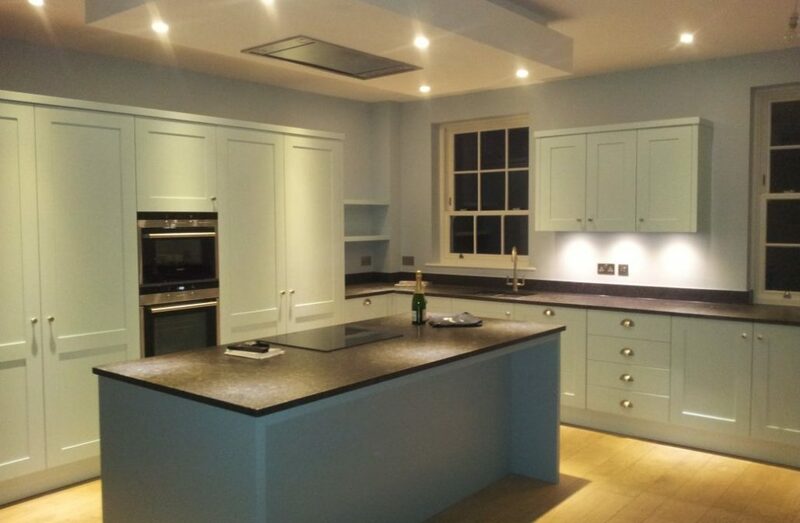 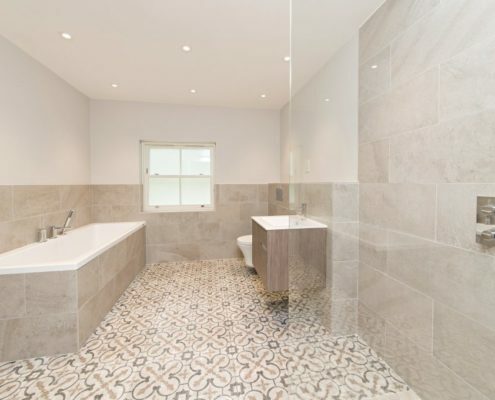 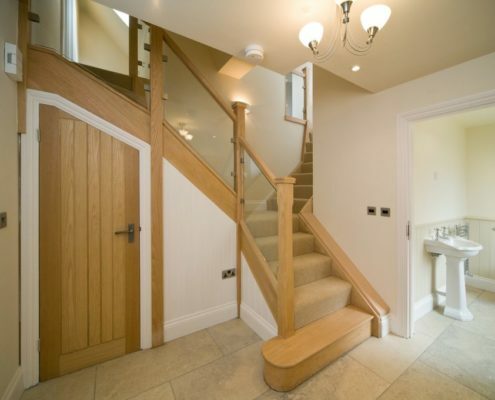 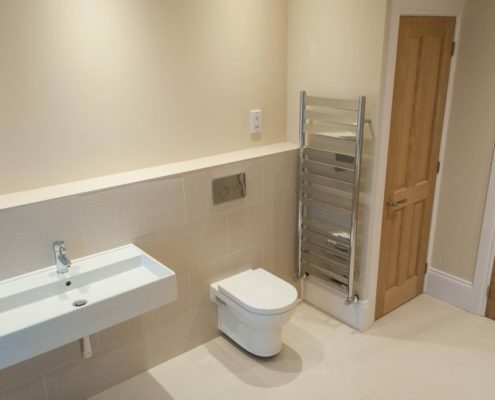 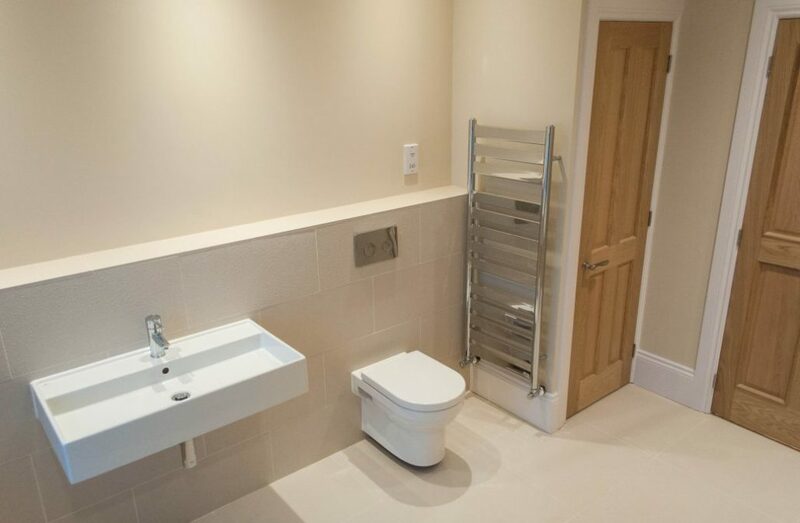 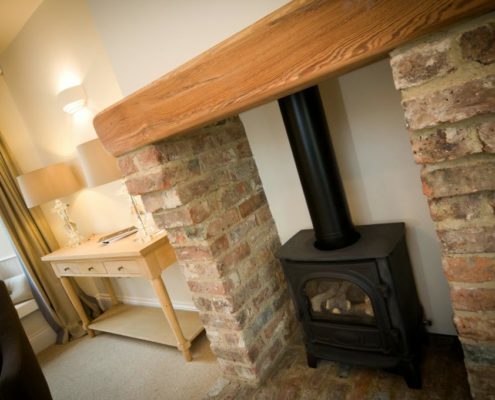 A selection of images taken from other development project carries out by Anvil Homes.